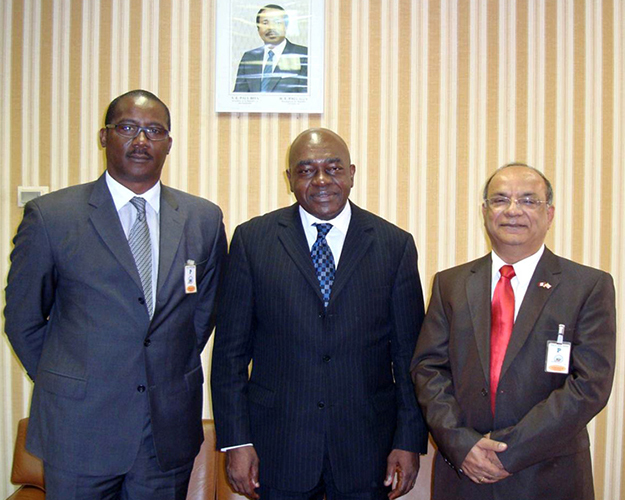 Initiated diverse projects in a dozen African countries in Energy, Water Supply, Low Cost Housing, Railway & Port Development, Agriculture Development & Sugar. Set up Palm Oil Refineries, Toilet & Laundry Soap Plants, Food Packaging Units etc. 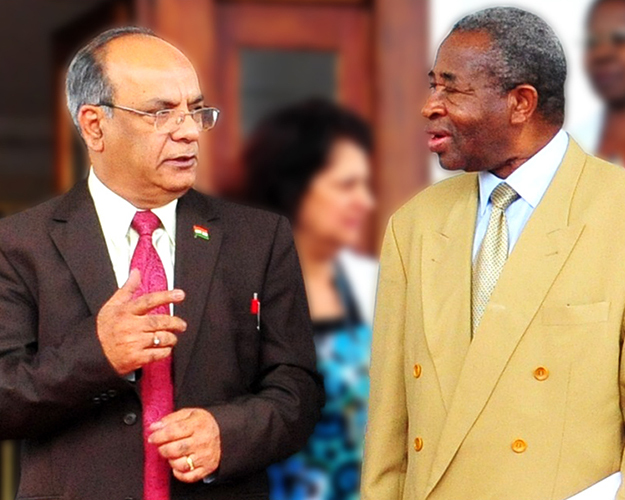 Established and cultivated contacts at all levels of Government including higher levels in Ethiopia, Sudan, Tanzania, Uganda, Kenya, Malawi, Zambia, Zimbabwe, Rwanda, Burundi, Congo Kinshasa etc. 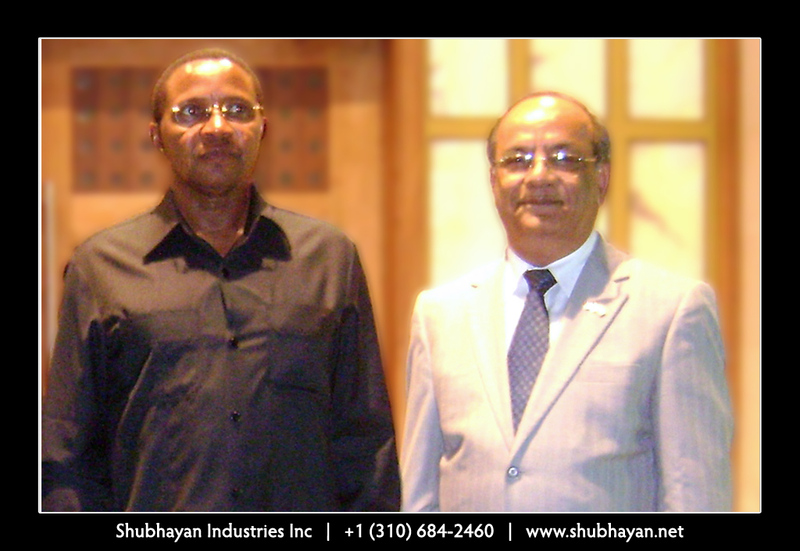 Mr. Udayan Mukherjee with President and Commander -in- Chief of the Armed Forces of the United Republic of Tanzania. H.E. Jakaya Mrisho Kikwete. 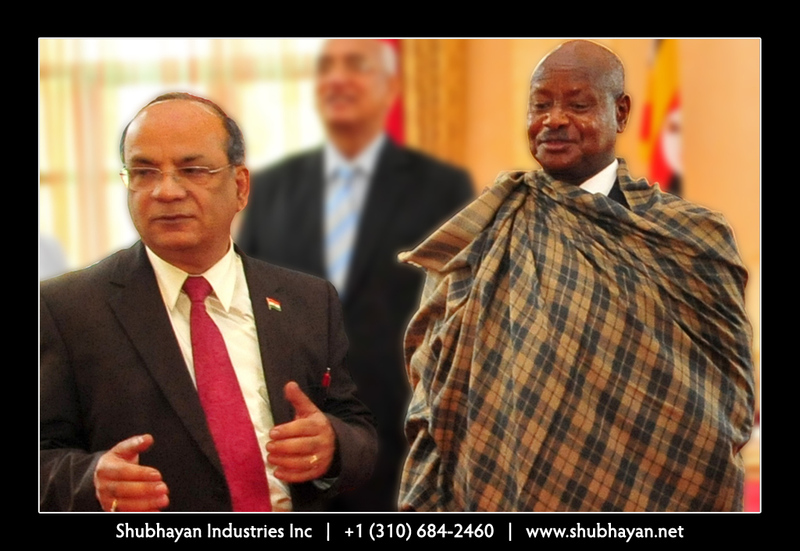 Mr. Udayan Mukherjee with President of the Republic of Uganda H.E. 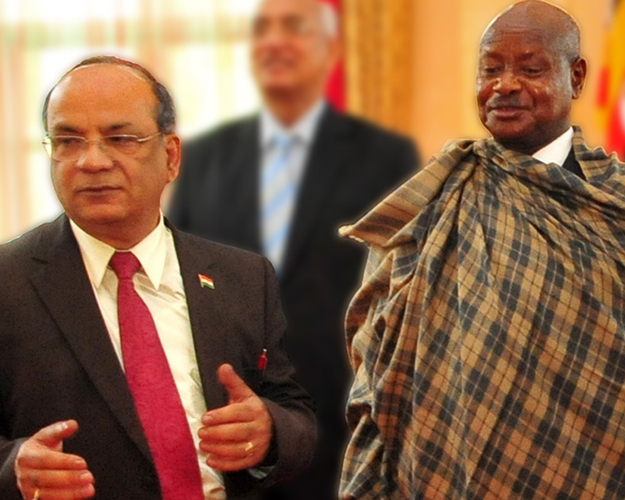 Yoweri Kaguta Museveni. 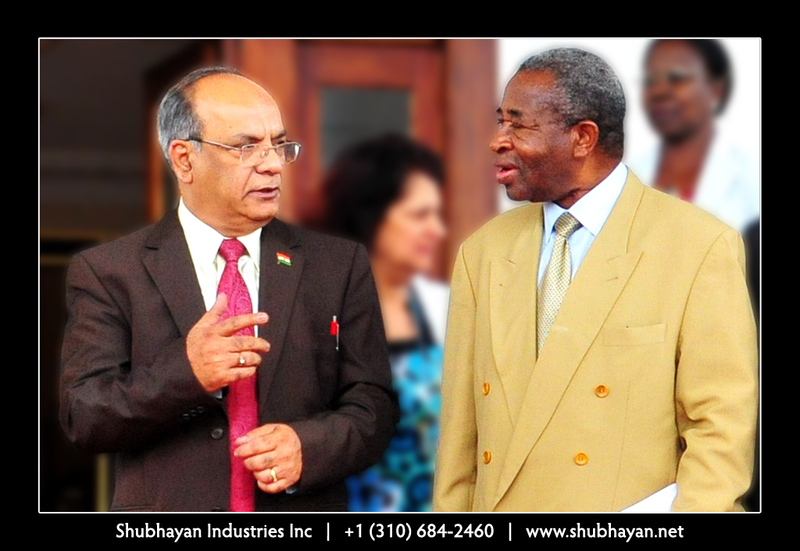 Mr. Udayan Mukherjee discussing a Sustainable Food Security Project with Uganda Minister of Agriculture, Animal Industry & Fisheries Hon Mr. Tress Bucyanayandi.